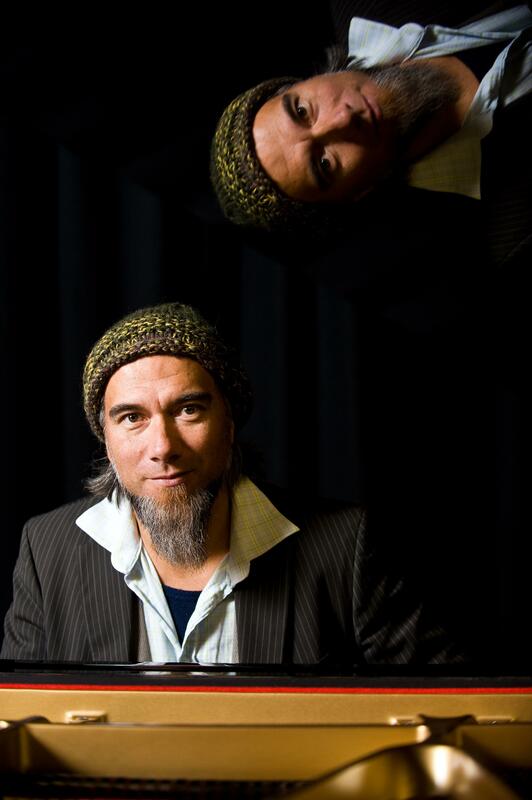 Warren Maxwell is an innovator, a visionary, and an undeniably gifted songwriter, leaving his mark deep on the New Zealand psyche as a founding member of best-selling roots group Trinity Roots. As leader of psychedelic folk band Little Bushman, and as a score composer, Maxwell has continued to innovate and expand his musical reach. Trinity Roots released their debut album True in 2000, blazing a trail for the many funk-roots-reggae acts that would follow in their footsteps. Maxwell’s smooth vocals sail across Trinity Roots’ three albums, carving out a niche for the band in hearts and minds New Zealand over. His contributions to local music were honored with the presentation of the inaugural Arts Foundation New Generation Award. 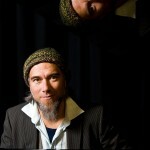 Moving on from Trinity Roots, Maxwell has released three albums with his experimental psych-folk group “Little Bushman”, collaborated with internationally renowned composer John Psathas on a 30 minute concerto, performed with the New Zealand Symphony Orchestra, and penned the score to local feature “The Strength Of Water” alongside numerous short films. Most recently he has featured in a music mentoring programme based in two NZ prisons, working with inmates to find their strength and values through music, which resulted in the Maori TV produced series “Songs From The Inside”. Native Tongue represents shares on 11 of the top 20 albums in the NZ Independent albums chart this week. From the number one spot with Six60 to multiple appearances from Native Tongue writers such Flip Grater and Mel Parsons. Here is the complete list of albums and their chart positions.